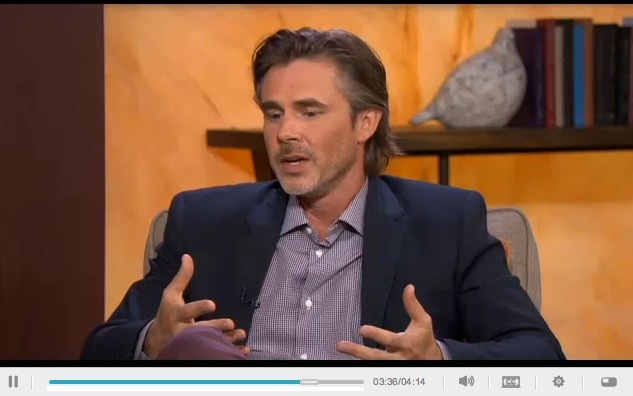 Sam Trammell from ‘True Blood’ and the new indie movie ‘The Aftermath’ spoke to MyFox LA this morning. Sam talked about missing True Blood, which would be in full production now, if the series had continued. However, he’s glad that his new film “The Aftermath” is coming out on May 31 and talks about how he lost weight for the film. Sadly, the interview would not play for me. I’ll try back later and hope to have better luck. Sam is such a cutie. This film is going to be awesome just hope it finds its way over to the UK. Lovely to see Sam. The film sounds interesting. Hope it heads my way. Tried a second time and got the message … “The video you are trying to view is unavailable.” ??? I tried another computer and heard the interview. Sounds like an amazing film. And it’s always a treat to see Sam. I’m glad I persisted. Perfect interview of Sam and I wish his movie much success, I will be looking for it.